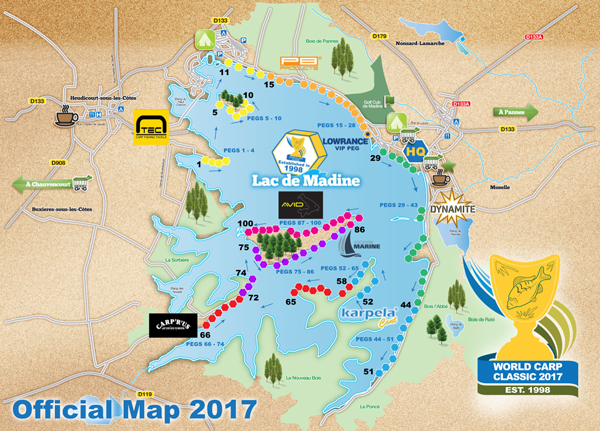 We’re are very happy to be working with the WCC again for what will be our 5th year sponsoring the event and look forward to returning to Lac de Madine. 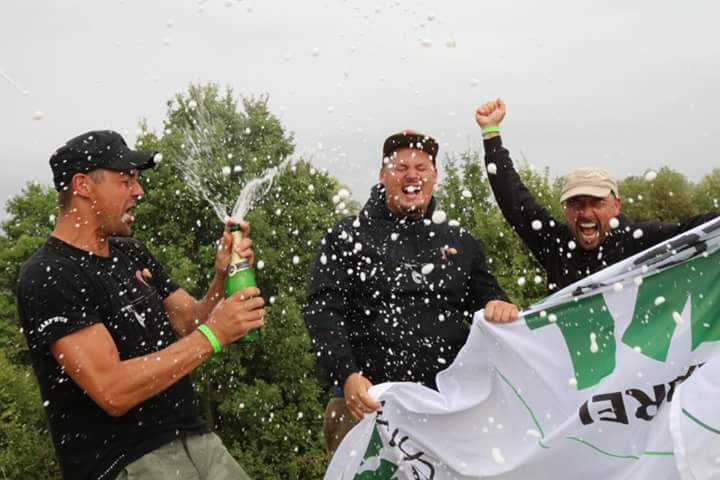 The returning champions Karel Nikl and Jan Dadek will be back to defend their title along with 100 teams from 22 different countries including the UK, France, Netherlands, Poland, Spain, Turkey and New Zealand to name just a few. 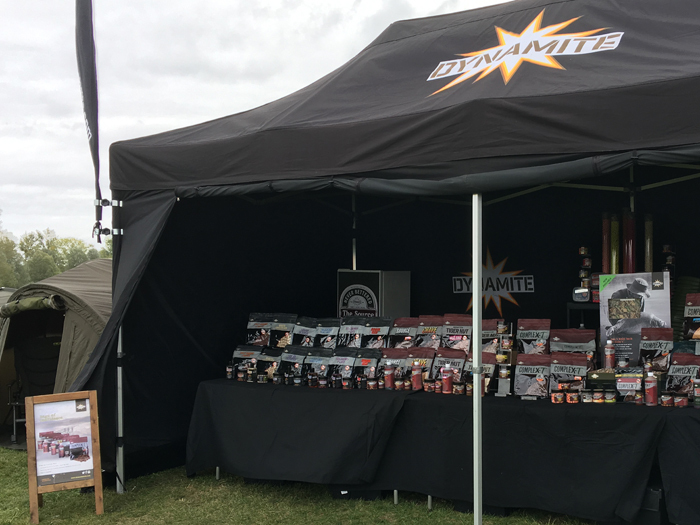 There’s lots happening this weekend and if you’re there be sure to visit the Dynamite marquee to see some of the new products for 2018 and meet the team. As well as providing daily updates from the event we’ll also be running some WCC related competitions between now and the end of the event so be sure to visit our Facebook page and get involved..